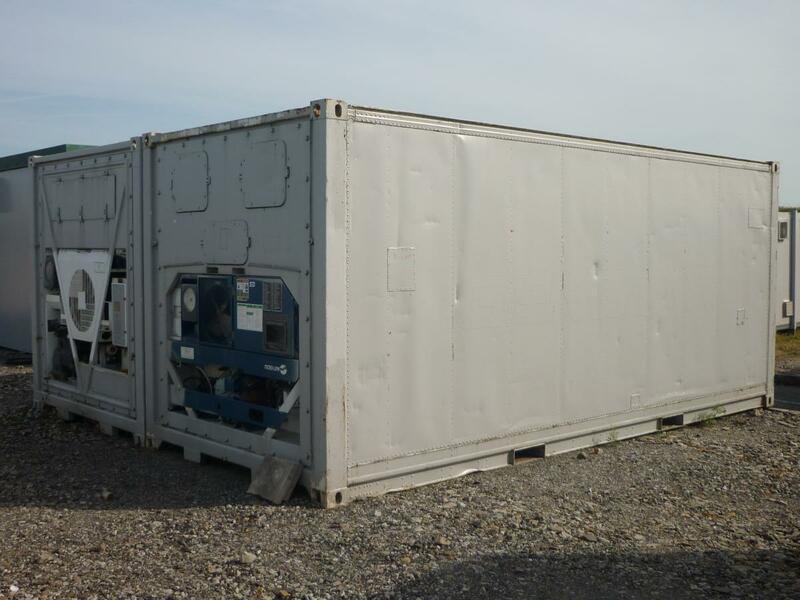 Our Refrigerated Containers are purpose built for the UK market. With a design based on customer requirements, they offer user friendly wide access double door operation, superior CFC free insulation with an interior of food grade stainless steel. 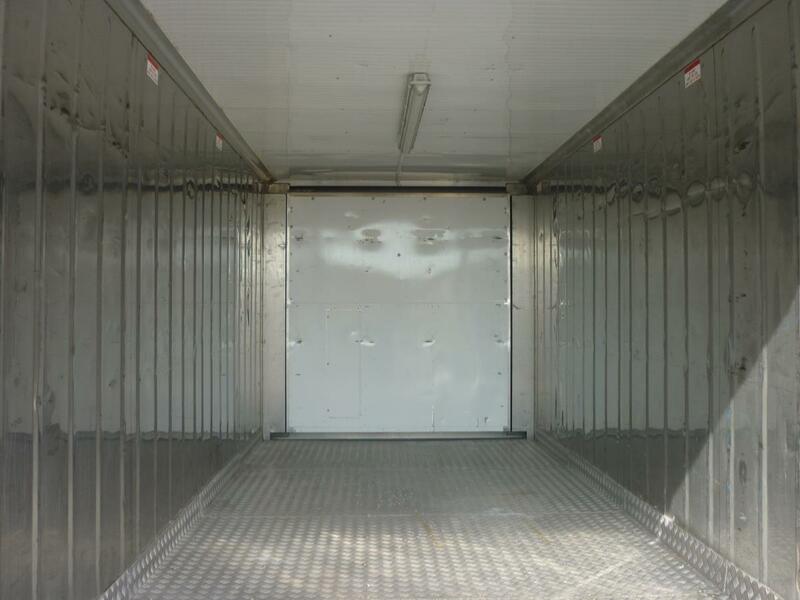 Ideal for supermarkets, pubs, hotels and large events, our refrigerated containers are available in both 20 and 40 foot options. 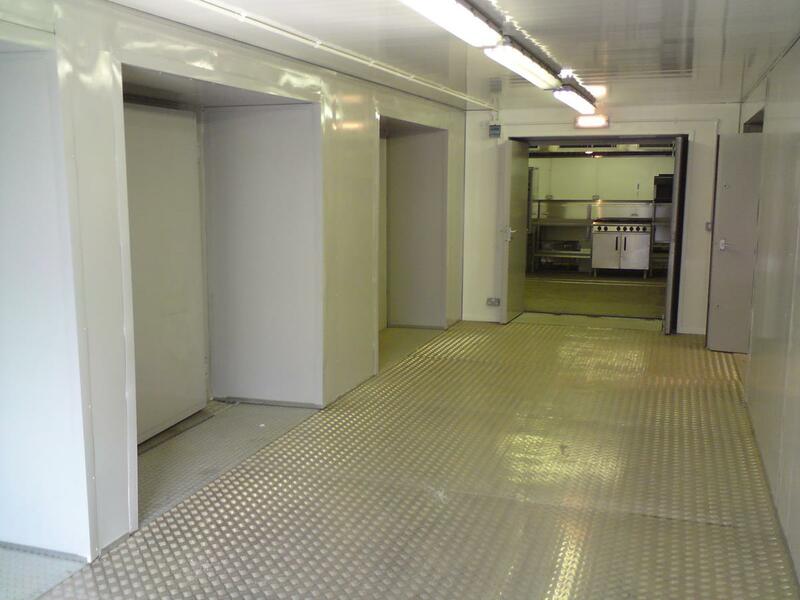 We can provide them as either a chiller or freezer, offering a cost effective refrigeration solution to any business looking for a short or long term rental. 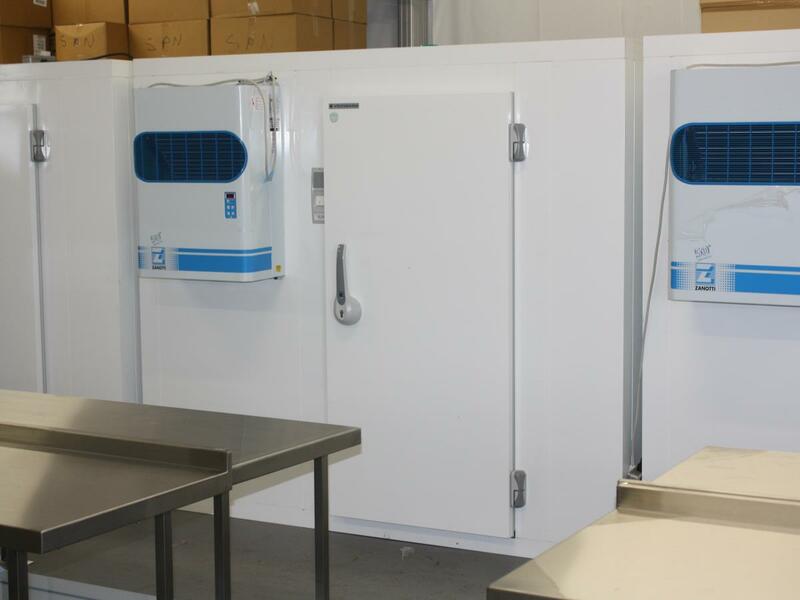 For smaller requirements, we have a range of Refrigeration Catering Equipment for Hire including walk-in cold room fridges and freezers. Electric: 3phase, Neutral and Earth. 415-460 volts. 32 Amp per phase, motor rated supply. 30 amp on start up, 3.8 amp running.